I hope you all had a wonderful holiday season and happy new year!! 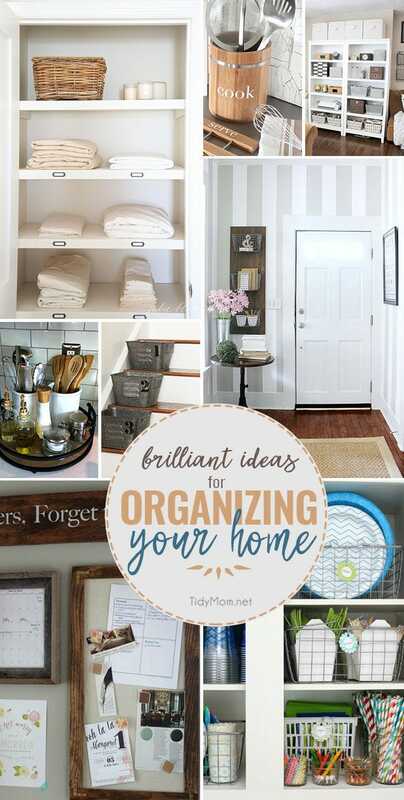 Are you ready to get your house organized? I sure am!! We’ve started purging and it feels so good. 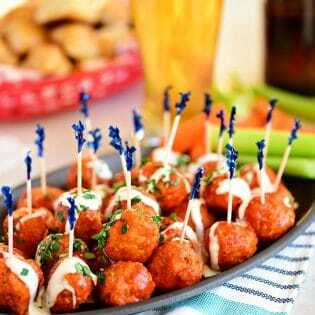 Last week’s party was full of Brilliant Ideas to Get Your Home Organized! These are quick simple ideas that don’t cost a lot of money or time to gain valuable space in your home! Check them out! This is week 339 (6.5 years) of hosting this weekly linky party, I’m Lovin’ It. I’m amazed every week at all the creativity out there!! Each week I feature some of the posts that caught my eye from the previous week. Please take a moment to visit the featured blogs ……..then scroll down to see what’s being shared this week and feel free to link up what YOU’VE been up to and click around to visit some of the other sites. ** if you’re reading this via email or reader, be sure to click through to the web to see all of the linked projects and more! 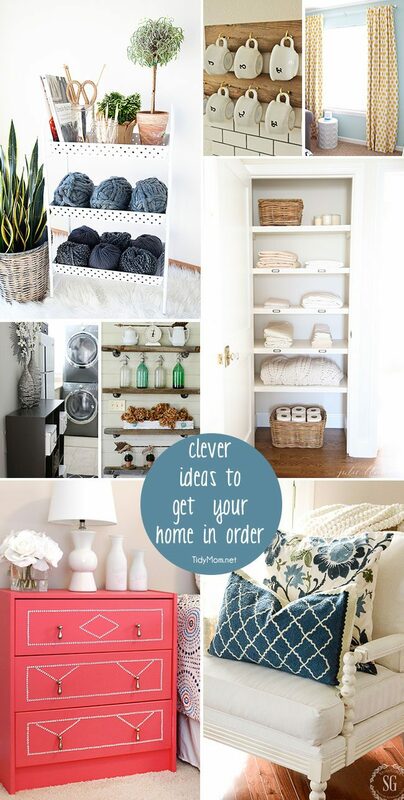 Clever ideas to get your home in order! Thank you for featuring my organization projects! Stay warm! Thank you for featuring my organization projects! Stay warm this weekend! Thank you for featuring my industrial baskets this week! Hope you had a lovely holiday. Thank you for the party this week! 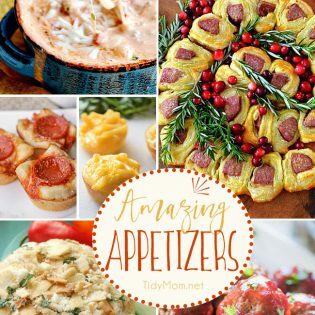 Another fun party with tons of great ideas! Thank you for hosting! Great features again this week. Thank you for hosting! Thanks so much for hosting! I just found your link party, and it’s great! So many amazing ideas here. Thanks again, and Happy new year! Thank you so much Cheryl and Happy New Year!! Thank you for sharing, some of these ideas are indeed brilliant. I personally like using old furniture in the garden and repurposing various items around the house in order to give them a new life. We throw away way too much junk without giving it a second thought.